A big goal of Muncie and Delaware County BY5 is to help spread a joyful culture of literacy throughout Delaware County. 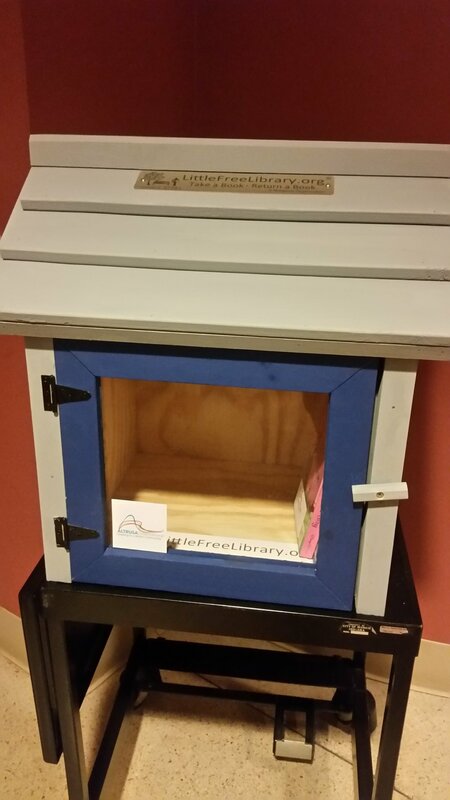 One way BY5 does this is by supporting a network of Little Free Libraries in Delaware County, Indiana. 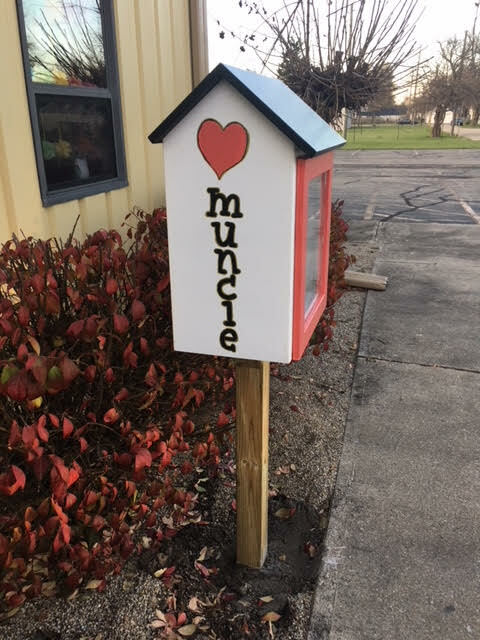 Little Free Libraries is an international non-profit organization created to build community while promoting literacy and the love of reading. They do this by fostering 'Take a book, leave a book' libraries. The libraries are established and maintained locally by communities throughout the world. 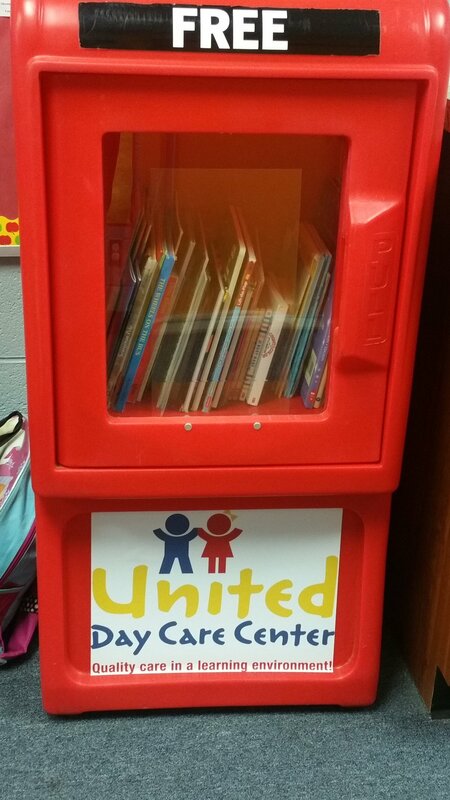 Currently, there are over 25,000 Little Free Libraries throughout the world! 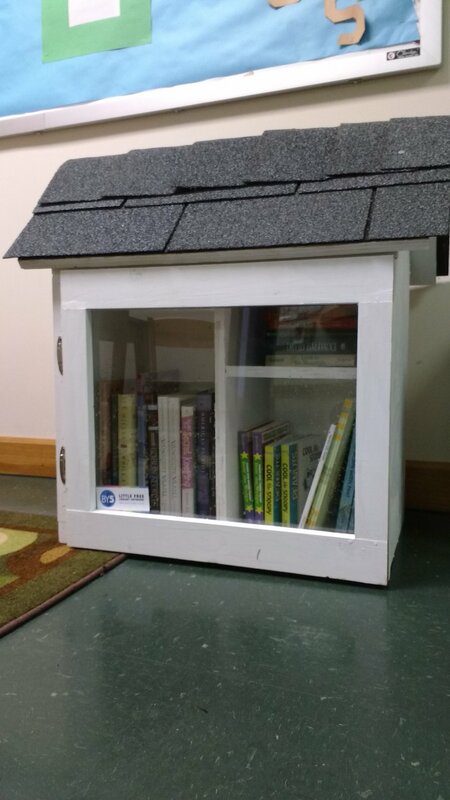 BY5 helps support the growing network of Little Free Libraries in Delaware County. Below are the libraries that BY5 directly supports by providing books, building/repair help, and publicity. 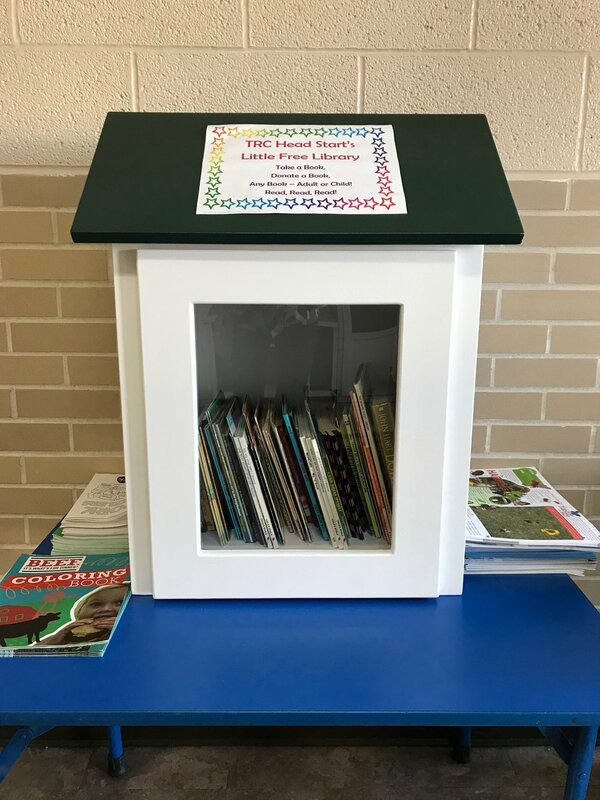 Read more about each Little Free Library, or scroll to the bottom of the page to see a map of all BY5-supported Little Free Libraries in Delaware County. Location: 700 E. Wysor St. Location: 228 E. 7th St. Corner of Main & Cherry St.